Get ready to shine extra this Karwachauth and Diwali with ‘Get, Set, and Glow’. 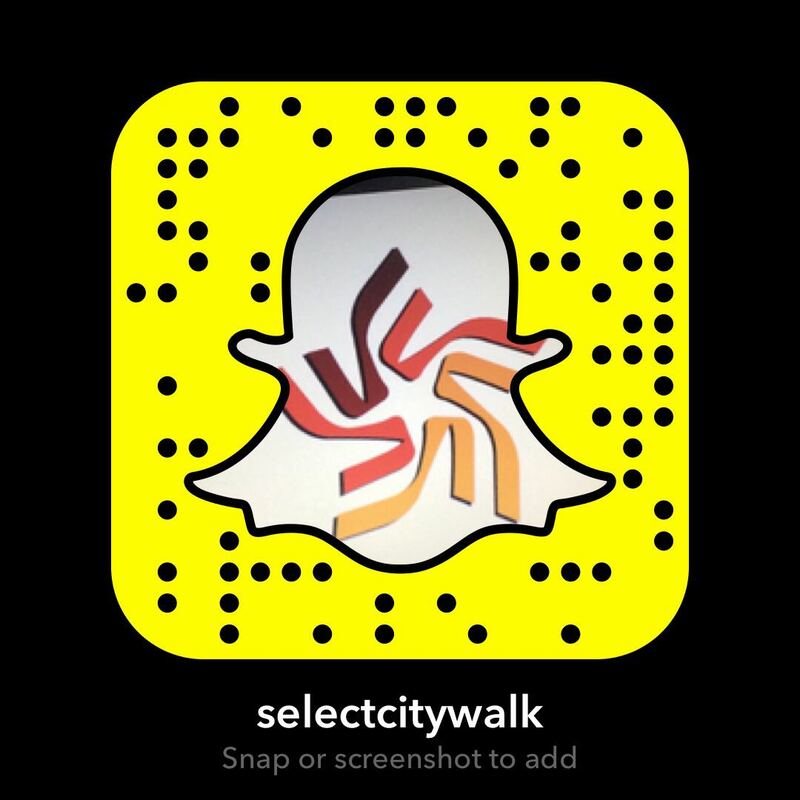 Select CITYWALK with Bath & Body Works brings an amazing opportunity to get you more acquainted with the basics of skin-care along with expert makeup tips and a lot more. Ms. Vidya Tikari, a renowned skin-care expert and make-up artist, will host a special demo for all the lovely ladies out there. 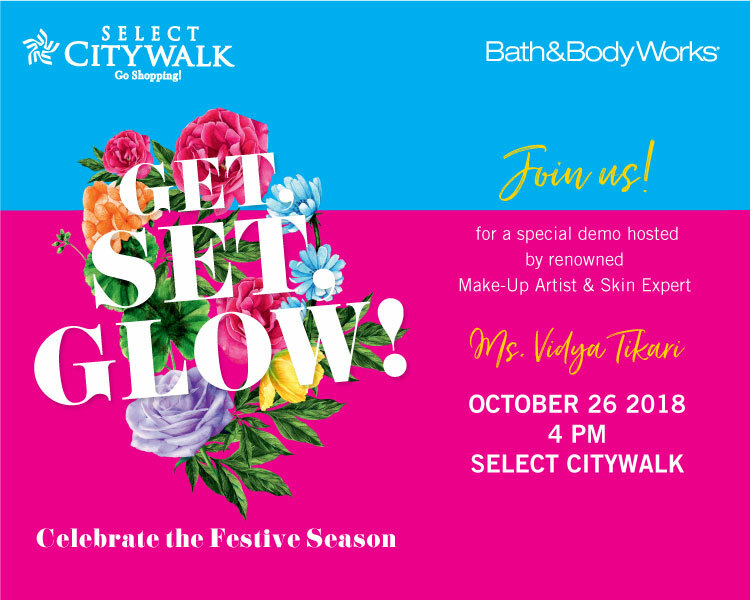 So come, join us for ‘Get, Set, and Glow’ on October 26th from 4 PM onwards!